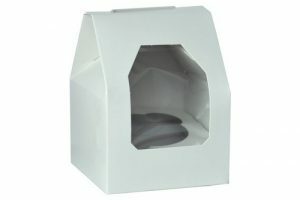 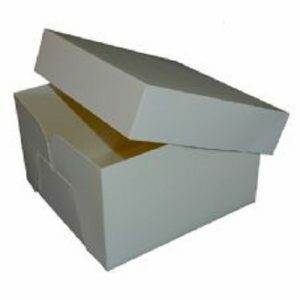 A high quality gloss coated Christmas design cake box sized 10″ x 10″ x 5″. 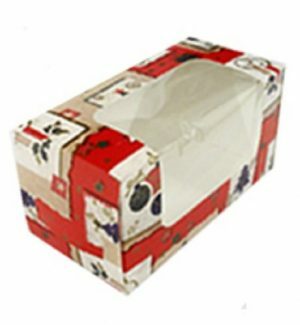 Featuring a red print with white snowflakes and a city design. 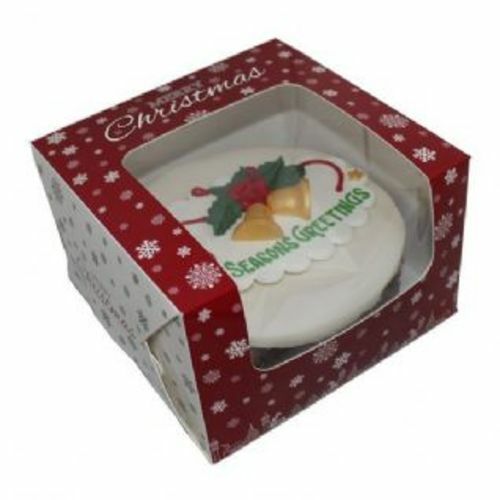 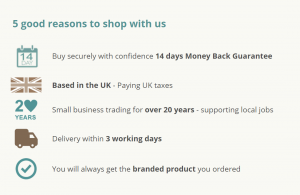 Premium quality, the box has a “wrap around” window to showcase your Christmas treats. 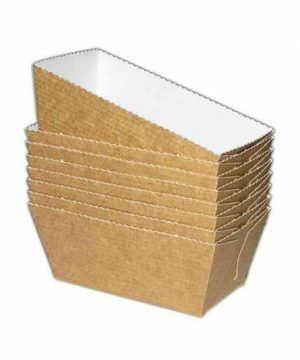 A perfcet fit for the 10″ round or square cake boards and drums we stock.